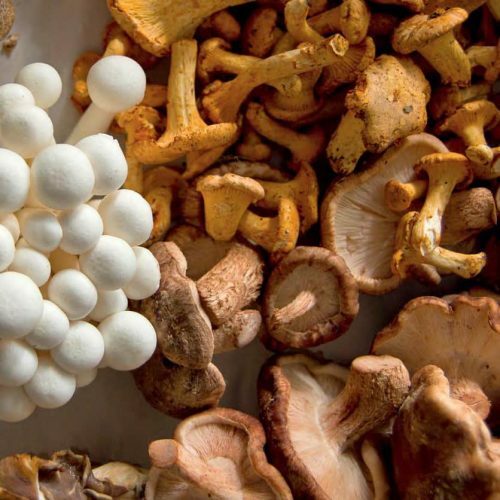 ICSA member schools focus on sourcing not only regionally where possible but also seasonally; ingredients are chosen to reflect the seasons, to ensure relevance. Buying seasonally is also far better value for money, as regional, seasonal ingredients are usually much cheaper for cookery students to buy and try at home or in their restaurants. Cooking seasonally and working with the seasons seems like a lost art in these days of plastic wrapped, poly-tunnelled uniform fruit and veg, lining our 24-hour supermarket shelves. The availability of anything, whenever you want it on the one hand can seem a cook’s dream but remember the down side: a hefty price tag of air miles, mono-cropping, and diminished flavours and nutrients. who owned award-winning Demuths Restaurant for 26 years. Demuths champions plant-based cooking, focusing on vegetarian and vegan food. Owner Rachel is a staunch supporter of cooking and eating seasonally. She says: “There are many aspects of seasonality to enjoy and, considering the wider issues of food miles and irradiation of food, it makes sense for so many environmental reasons today. Anyone who grows their own will already appreciate the marking of the seasons by when they prepare the soil, what and when they plant, and the anticipation of harvests and meals. It’s a natural cycle that Rachel delights in. get you cooking straight from the local fields. For those who don’t have time to shop the markets, there’s still no excuse: a weekly delivered veg box keeps you creative and gets you out of a rut of always cooking the same dishes. by using glasshouses, poly-tunnels, even artificial lighting and temperature controls to mimic, but rarely matching, the plant’s natural requirements for normal growth and development. Such ‘out-of-season’ fruits rarely taste as good.